Why are folks messing around with musical legends? After the Cardi B vs. Nicki Minaj altercation went viral, there was another fight story thrown in the mix. An alleged R&B diva beatdown. 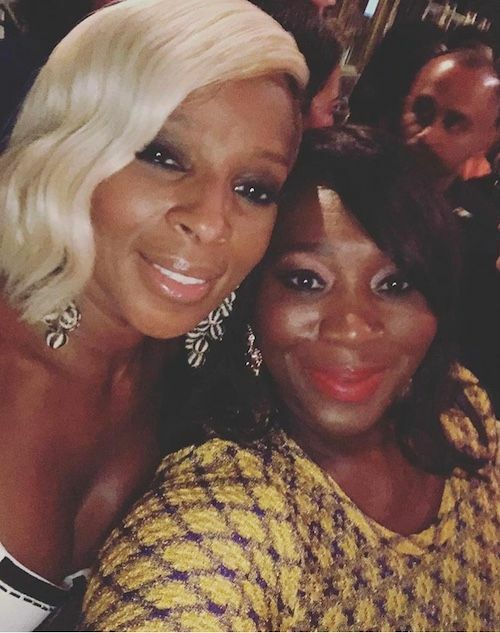 It's unclear where it all started, but folks on social media started spreading the rumor that Mary J. Blige and Faith Evans got into a fight during a party Diddy supposedly threw in the Hamptons over the weekend. No video footage of said "fight" or the aftermath ever surfaced, so it wasn't very believable in the first place. 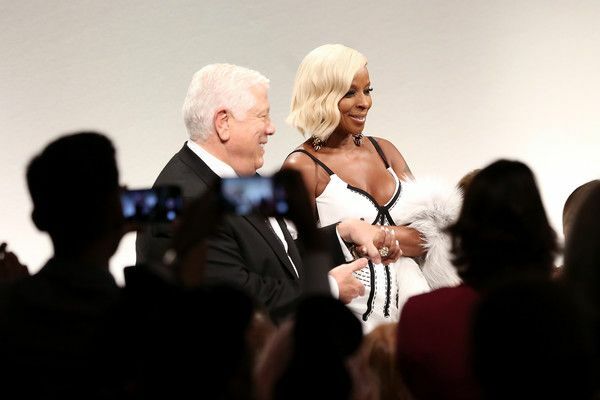 Now, Mary J. Blige is addressing the drama. 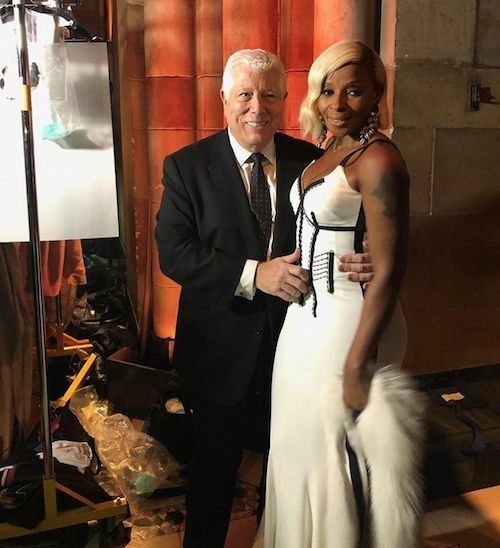 The Queen of Hip Hop Soul was tapped to walk in Dennis Basso's spring/summer '19 show during New York Fashion Week where she was asked about the alleged altercation. Of course, she said it was false. "Of course that was made up. I was shooting a movie in Louisiana . . . I just got here today,” Mary told Page Six last night during the NYFW show. She's currently filming a new horror film titled Body Cam. It's about a group of cops who are involved in covering up a murder by ditching their body cam video footage. Afterwards, they find themselves being haunted by an evil spirit. Sounds interesting. “I have no idea how this rumor started. Puffy didn’t even have a party," Faith's rep told Hollywood Life. The rep also said Faith was nowhere near the Hamptons. She was at home on the west coast in Newport Beach, California. So yeah, no R&B Diva Royal Rumble. Thankfully. The culture doesn't need it. They may have had a falling out back in the day, but everything is all good now. While Mary is used to dressing up in designer threads and getting glammed up, she said she never dreamed of walking in a fashion show. 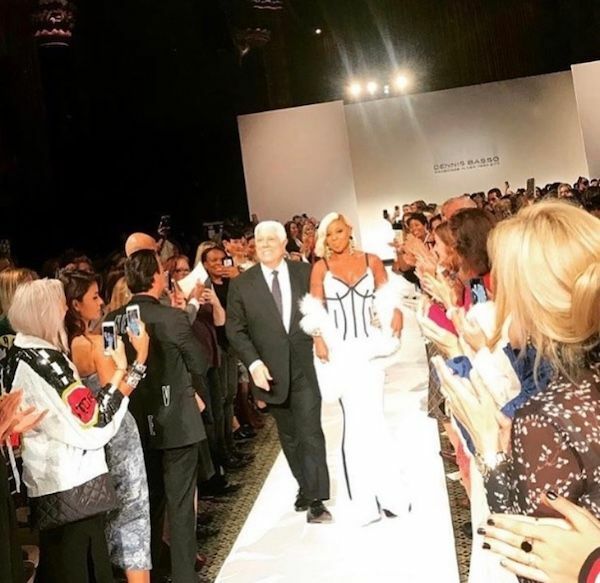 She helped close out the show with designer Dennis Basso for the finale walk. And she looked amazing. And just because she never thought about it, doesn't mean she doesn't have her catwalk perfected. 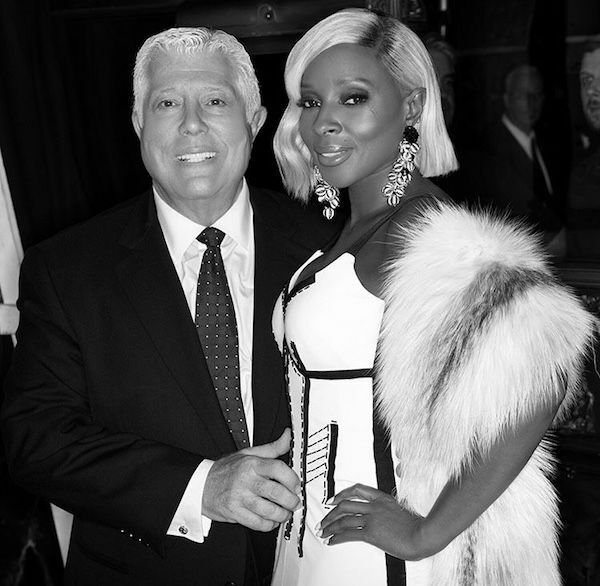 @therealmaryjblige was beaming as she walked the runway with @dennisbasso closing out his #NYFW show. Scroll for more looks from this fab collection. After the show, she linked up with fashion maven/Page Six TV co-host Bevy Smith. Fun times. PREVIOUS: Black Boy Joy & BOMB 'Fits Take Over 2018 Toronto International Film Festival!